UNDER CONTRACT! Only 3 Days on Market | 3 DOM! 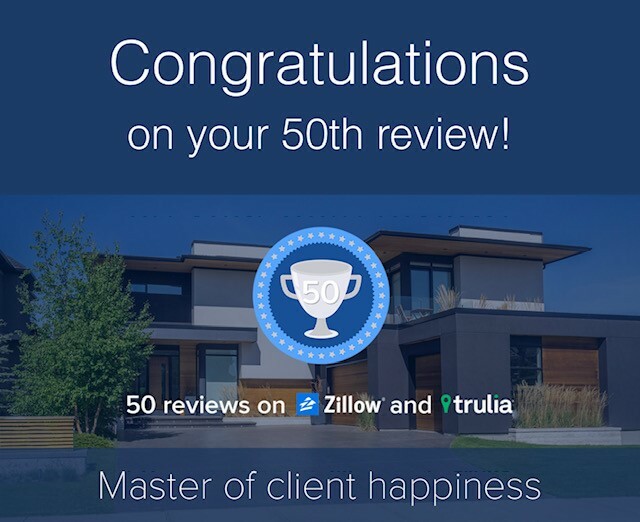 Bill Bodouva, Jr. produces results like these for his Listing Clients in Port Washington and Manhasset, NY with verifiable consistency; but that doesn’t mean it’s easy. To achieve goals like these, Bill combines his experience as a local real estate expert, with three decades of experience as an architectural project manager of mass transportation projects. If you want results like these, Contact Bill, he’s the single, uniquely qualified professional who delivers them with consistency. “It’s the matter of taking all of the facts, merging them into a realistic timeline, then monitoring the milestones are met as scheduled, to ensure a smooth transaction that closes on time.” Bill and his team of his recommended pros are each experienced real estate experts. They communicate through one single transaction correspondence program, so all eyes, are on every stage, of every transaction. If any of these individuals anticipates an issue, it’s dealt with immediately. This broad overview scratches the surface, but shows, that when an experienced real estate broker combines their proven marketing methods, with their expert planning skills to create a transaction schedule, forecasted results can be achieved, with marked consistency. It’s the future of real estate. “Real Estate as it Should Be” and now it Is. Caveat Emptor, “Home Buyers Beware,” of ‘CBR’ Buyer’s Agents! You’ll have many question when you’re ready to start your home search, all of which are addressed in the articles hyperlinked to this page. 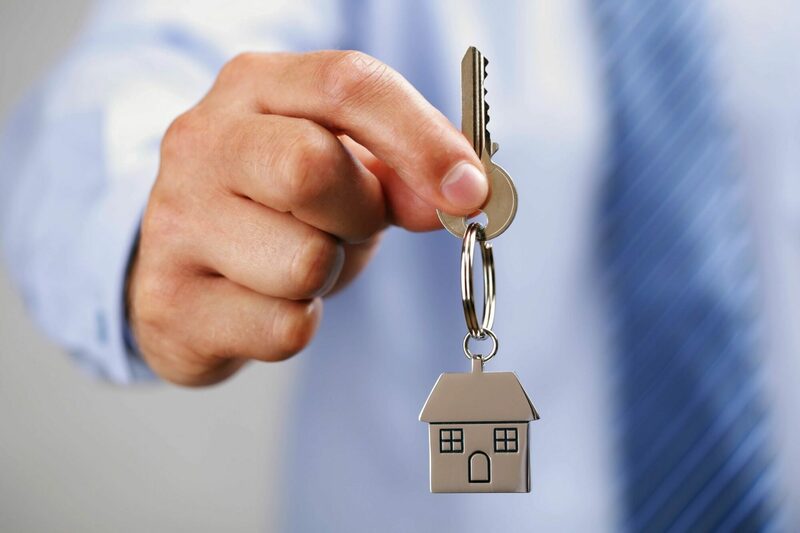 This page specifically addresses the Importance of Agent Selection, the level of specialized knowledge to expect from each agent, up-to-date buyer agency resources and critically important, ask for Proof of Experience they’ve successfully represented home buyers before! Confirming this is 100% Your responsibility and the single most impactful “due diligence” question during your home search. Google search: “Buyer’s Agent, Buyer’s Representative, Buyer Broker” Real Estate in Port Washington, NY or the town(s) your considering. You’ll see me, William “Bill” Bodouva Jr. REBAC 2017 “Hall of Fame” Accredited Buyer’s Representative (ABR®) when searching Homes for Sale in Port Washington, NY or Real Estate in Port Washington, NY, Sands Point, Manhasset, Great Neck, Kings Point, Roslyn and the Brookville’s, NY. where I’m the most experienced buyer’s broker and have dominated in these areas for decades. But advertising can be misleading, with serious adverse effects to you, so I’m providing you with the info you need to make an informed decision. Spoiler alert: ABR is the only buyer rep who has been trained, tested, has important everchanging legal and market resources and must prove past-experience of successfully representing at least 5 home buyers. 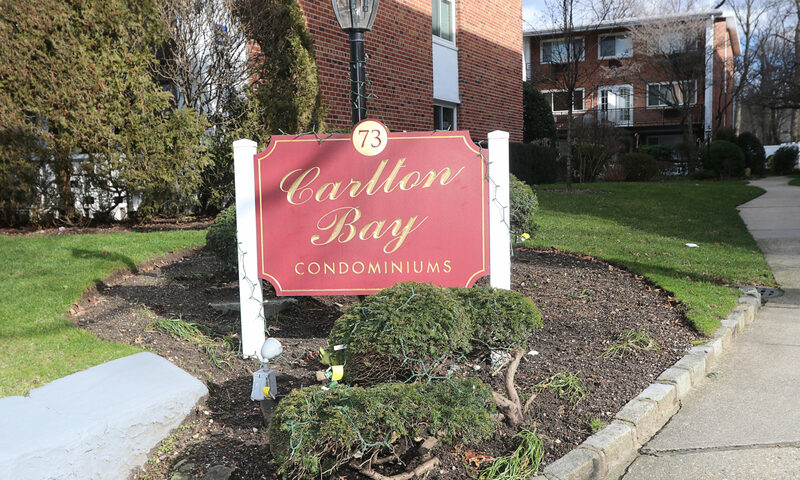 The LIBOR local CBR designation does Not require Any Buyer Experience! As 2017 #1 Top Producing Hall of Fame ABR in New York State (only 2 HOF ABR in NYS) decades of Experience is one of the most valuable assets I offer. Experience ranges from negotiation skills and protecting my clients, to their offers being accepted by listing agents because they know that “All of My Contracts Close;” because of my extensive experience. Experience Is Imperative and should be Mandatory!